The Magnetic Compass Adjuster course is conducted by experienced faculty who has been doing adjustment out at sea. After going through the course, candidates gain enough confidence to carry out adjustments in ship’s magnetic compass to eliminate / reduce compass error due to ship’s induced magnetism (deviation). The course also covers magnetic compass repairs in detail. As per OCIMF guidelines, compass developing more than 3 degrees deviation from the last recorded deviation curve should be re-adjusted, hence a finding in vetting inspection. Also a deviation more than 5 degrees on any heading needs to be readjusted. Ship managers spend a lot of money to hire a compass adjuster to do adjustment to magnetic compass to close the SIRE finding. 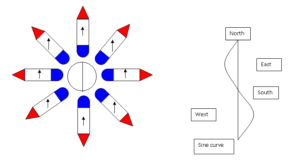 Magnetic Compass Adjuster course enables ship’s officer to carry out the adjustment themselves and keep compass calibrated to avoid SIRE findings. 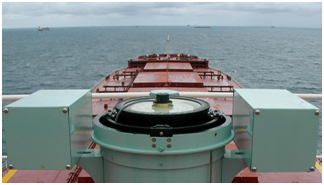 According to AMSA, failure to maintain a magnetic compass in a good working order or to monitor deviations may result in a vessel being delayed or detained, and the vessel owner and/or Master can potentially be prosecuted. 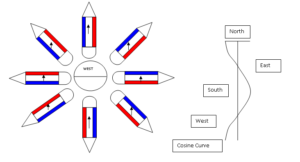 1.1 All vessels are required to be fitted with a properly adjusted magnetic compass. The residual deviation, or error, should be 5° or less on all headings. .7 When deemed necessary by the Master. 3.1 The magnetism of a new vessel can be particularly unstable. The same is true following major structural repairs or modifications. 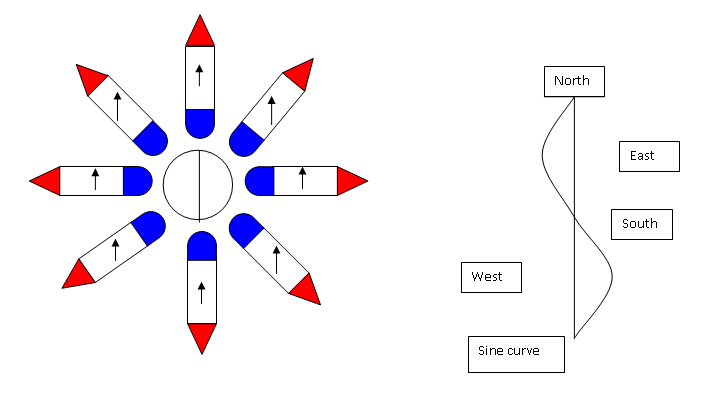 Therefore, the performance of magnetic compasses should be monitored carefully during the early life of a vessel as well as after repairs or modifications are completed to determine if the compass requires adjustment. .4 After the vessel has been laid up or lying idle since even a short period of idleness can lead to serious deviations, especially for small vessels. 3.3 The retentive magnetic field induced by electromagnetic lifting appliances can alter a vessel’s magnetism, making compasses unreliable. However, a large amount of the magnetism induced by electromagnetic equipment may subsequently decay. Therefore,immediate readjustment is not advised until the residual deviation of the compass has been determined. 4.1 A magnetic compass’ error should be determined at least once a watch while the vessel is at sea and, when possible, after any major alteration of course. The observed error should be recorded in a compass deviation book. 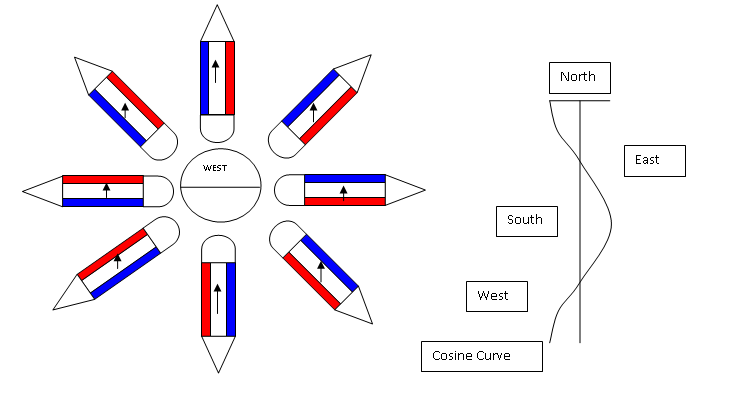 Checking the compass deviation regularly may show the need for repair, testing or adjustment. In addition, compasses should be inspected occasionally by a competent officer or compass adjuster. 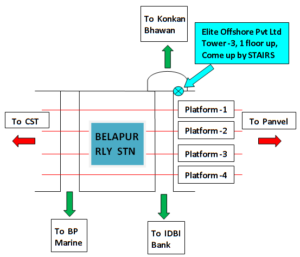 An entry should be made in the compass deviation book when a vessel enters and leaves dry dock. 5.1 Adjustment must be made by a duly authorized compass adjuster. If a qualified and certified compass adjuster is unavailable and the Master considers it necessary, then adjustments may be made by the Master provided he has the necessary expertise. Under no circumstances should the same person who surveyed a vessel carry out the compass adjustment or repairs. 5.2 The date of any adjustment and other details should be noted in the compass deviation book. Such details should include the position of all compass correctors as well as the vessel’s position and sea conditions when the adjustments were made. 5.3 A compass deviation card should be prepared each time the compass is adjusted. Separate deviation cards should be prepared for the standard compass and the transmitting magnetic compass repeater, if fitted, by comparing headings. 5.4 Repairs should only be made by the compass manufacturer or other competent person or company using proper test facilities. When the work is finished the repairer should supply the Owner or Master with a certificate specifying the date the work was done and the applicable standards. The Owner and the Master are responsible for ensuring that compasses on their ships are maintained in good working order. This course is for ship's Master and navigational officers. However Electronic Navigational Aid service technicians are also welcome to learn the tricks of Magnetic Compass Adjustment.